Home MEET THE PROS ON THIS DAY Today is British Violinist Daniel Hope’s 45th Birthday! 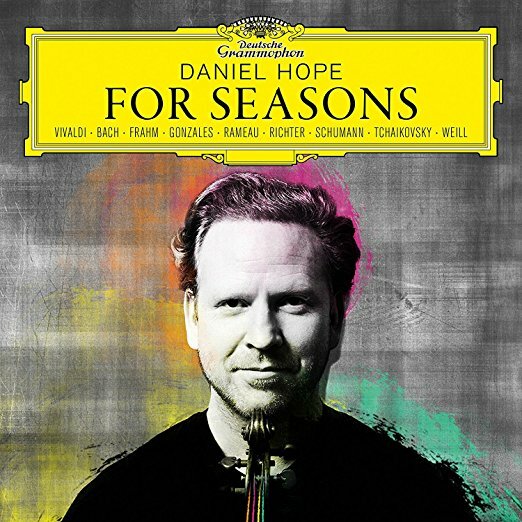 Today is British violinist Daniel Hope’s 45th birthday! A student of Zakhar Bron, Daniel served for six seasons with The Beaux Arts Trio – and today performs and records regularly with many of the world’s top orchestras and conductors. He was recently described by the London Observer as ‘the most exciting British string player since Jacqueline du Pre’.